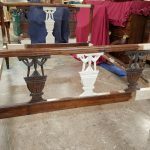 Welcome to The Renaissance Shop, LLC, located in New Orleans, LA. 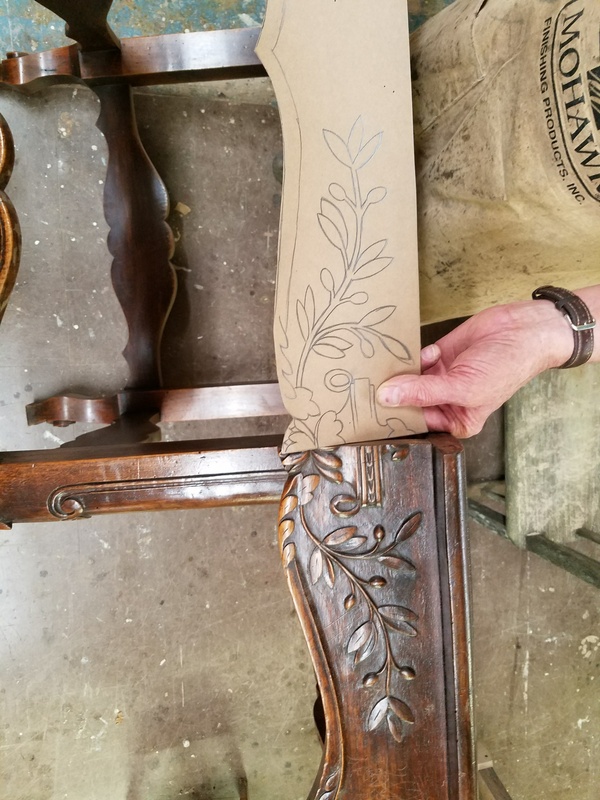 Locally owned and operated since 1973, we specialize in antique furniture restoration and custom furniture design. 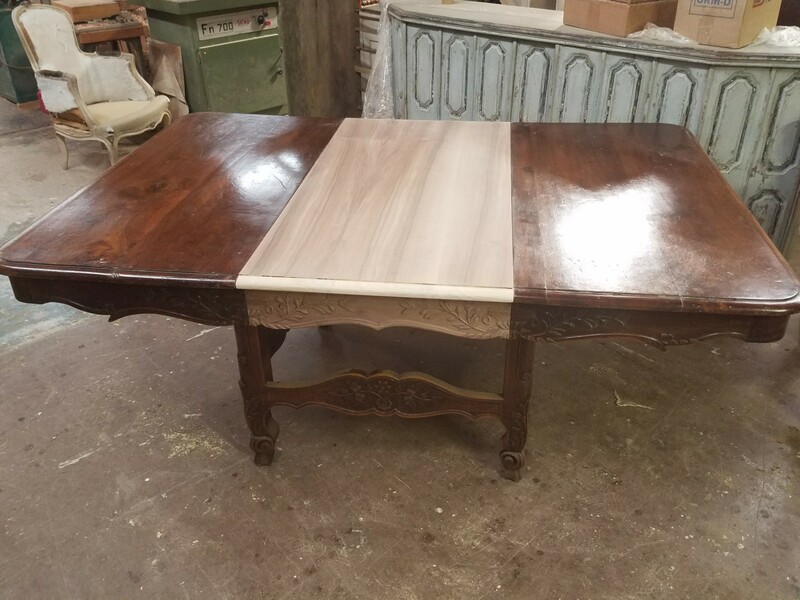 We are proud to offer only the most high quality work and the friendliest service to our valued customers. 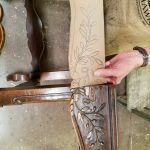 A well-made and preserved piece of furniture is much more than a functional tool—it is a piece of history, a work of art and a treasured belonging. 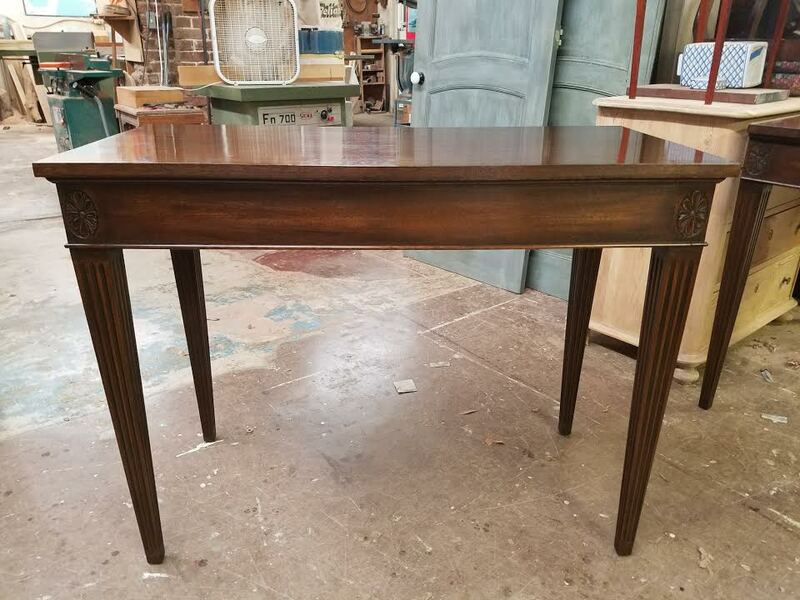 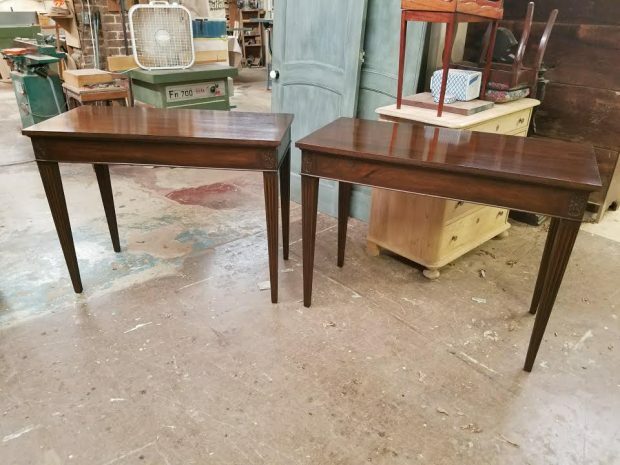 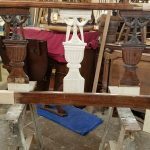 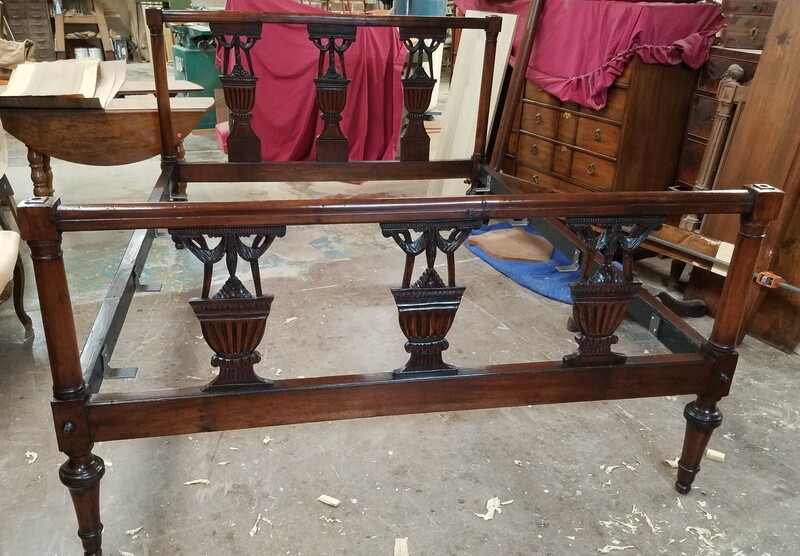 Here at The Renaissance Shop, LLC, we provide custom furniture design and antique furniture restoration in New Orleans, LA that always lives up to that philosophy. 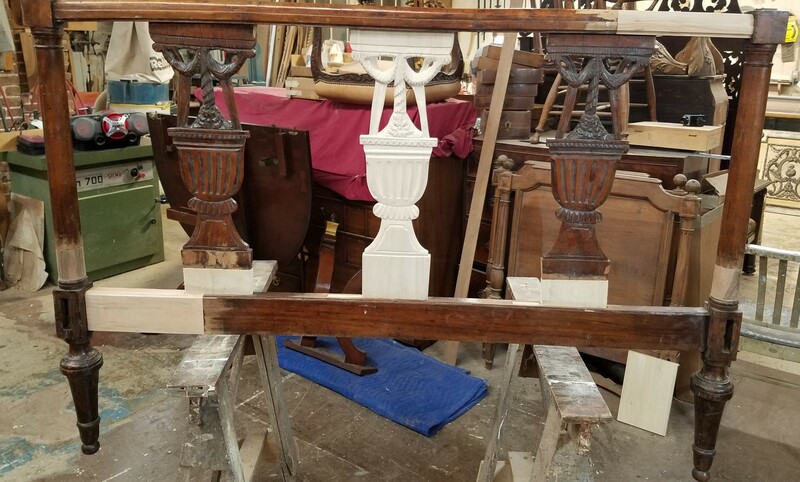 As a family owned and operated small business with over four decades of experience, we are the leading source for quality, excellence and friendly service in the entire greater New Orleans area. 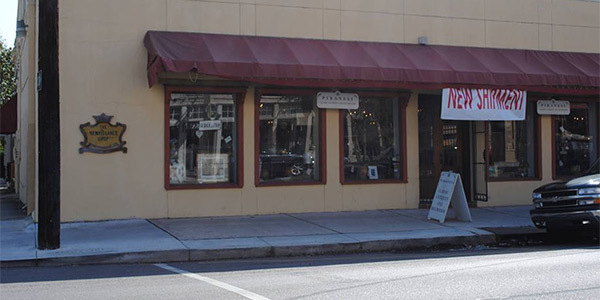 We are a local, family-owned and operated small business in New Orleans, LA. 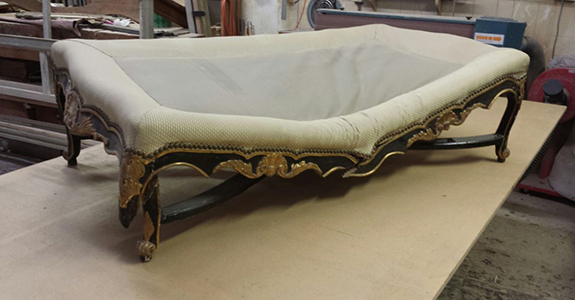 We provide high-quality furniture repair and custom design. 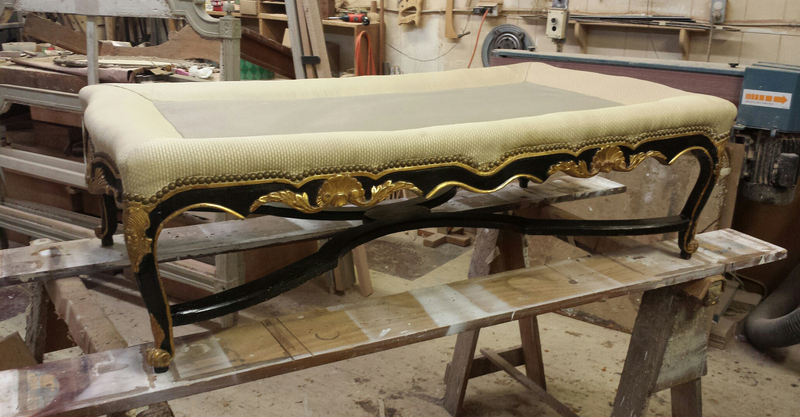 Our business has been led by four generations of craftsmen since 1973. 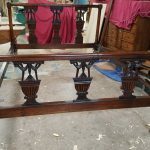 We are always fair with pricing, and our products are made to last. 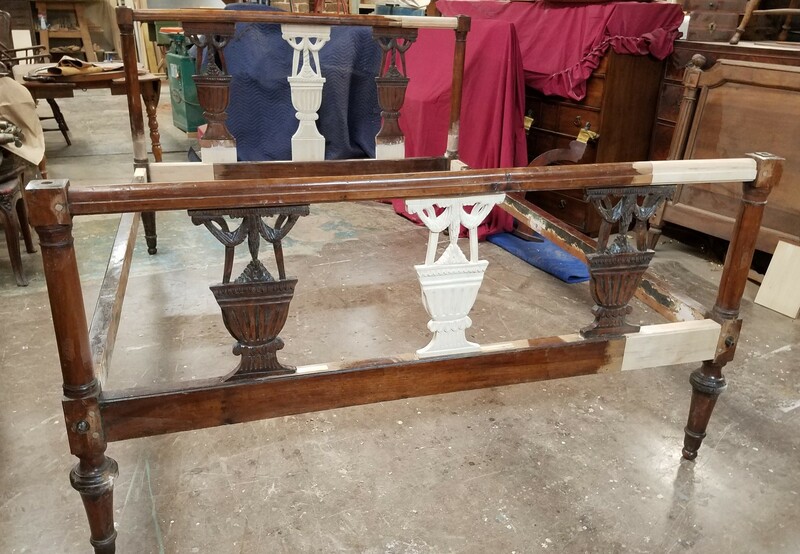 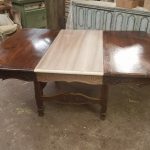 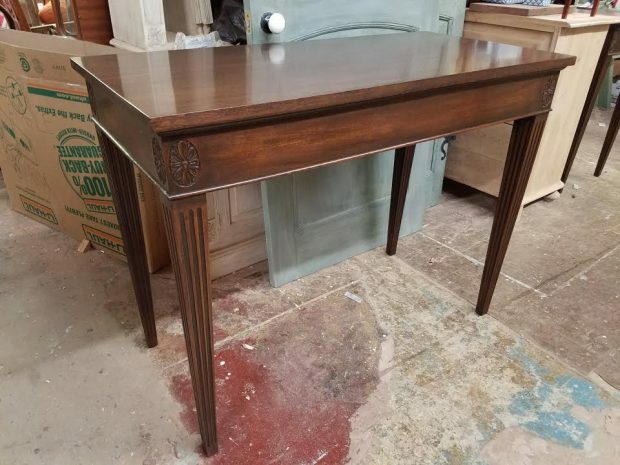 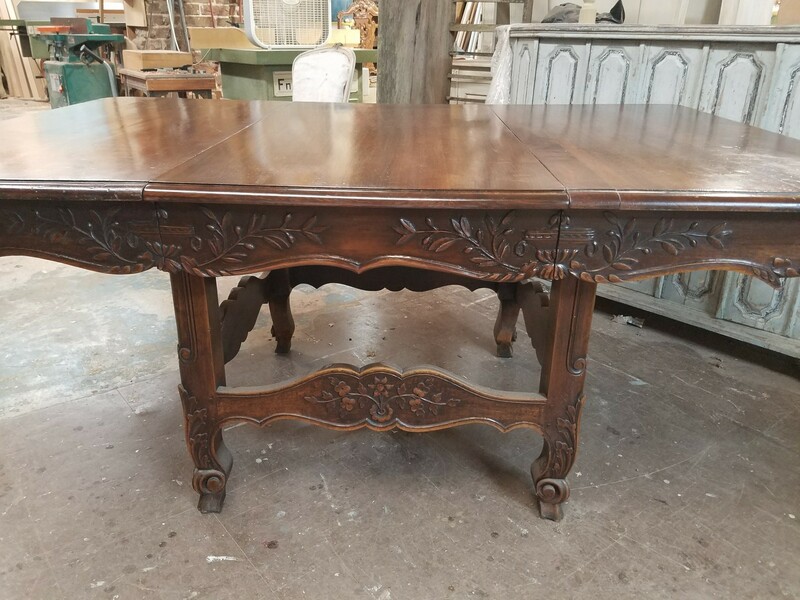 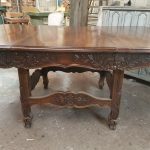 Our services include: Antique Furniture Restoration, Furniture Restoration, Wood Furniture Repair, Custom Furniture Repair, Wood Furniture Refinishing, Antique Furniture Refinishing, Antique Furniture Repair, Antique Furniture Refinishing, Furniture Refinishing, and Custom Furniture Refinishing.